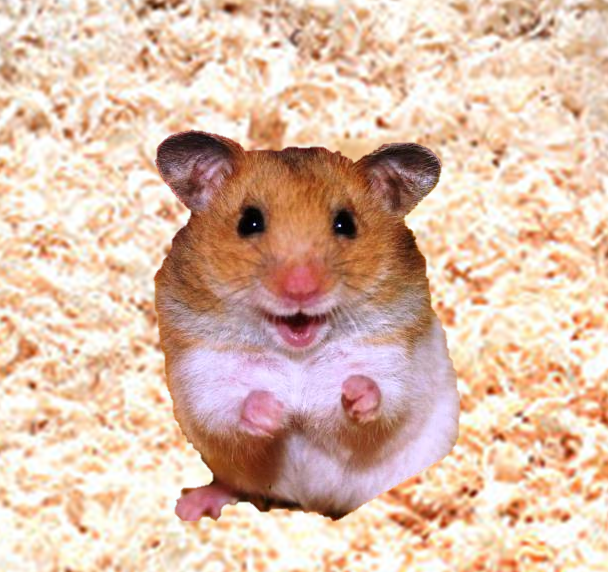 This is Harvey the hamster. Harvey works hard collecting pellets all day, but he has one problem: he was no place to store his pellets when he gets back to his cage! Pellets get pretty heavy, so he needs a heavy duty storage solution to keep his cage organized and efficient. 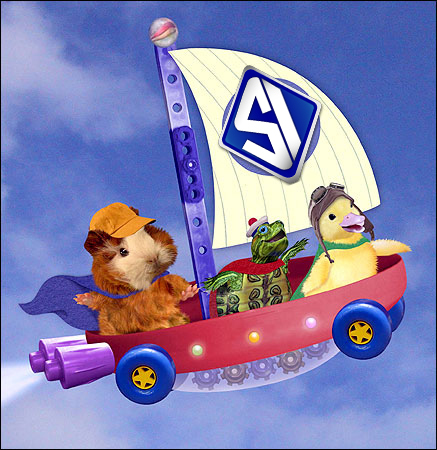 Harvey calls for help, and before he knows it, the Wonder Shelving Pets are on their way! The Wonder Shelving Pets promise to find a storage solution that will help Harvey store all of his pellets and more, freeing up space in his cage for even more pellets. Harvey is so happy he starts to dance! The Wonder Shelving Pets survey Harvey’s cage – measuring this way and that way, and then take detailed notes about his pellets – what racks would fit Harvey’s needs best? They put their heads together, and using their 54 years of experience, came up with the perfect solution – Pellet Rack! 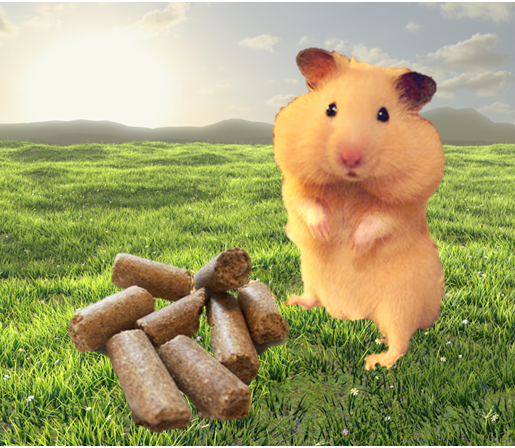 It is easy to assemble, incredibly strong, and Harvey could expand it as his pellet collection grew! 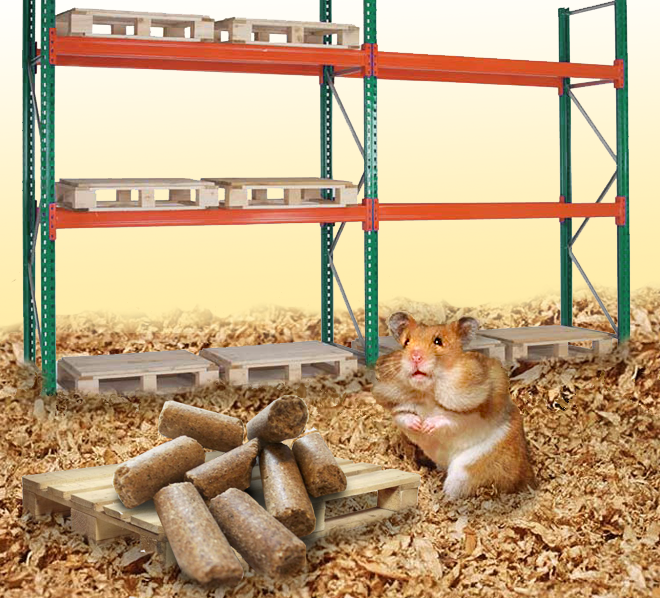 Harvey was so happy: he finally had a place where he could store his heavy pellets, keep them organized, and because the Wonder Shelving Pets have never had a rack failure, he could safely trust that it could easily handle all of his pellets! 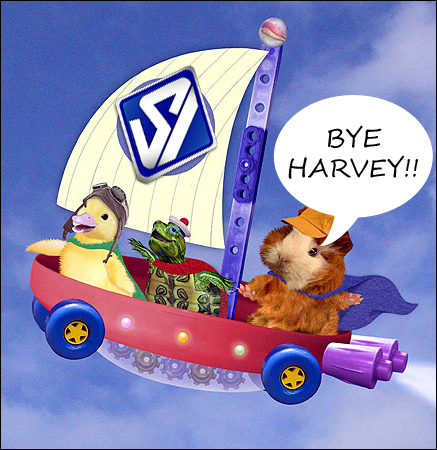 “THANKS WONDER SHELVING PETS!” Harvey exclaimed.